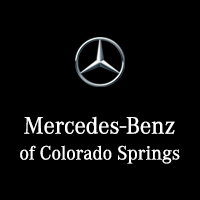 Mercedes-Benz Certified to UNLIMITED MILES, CARFAX 1-Owner, ONLY 39,362 Miles! 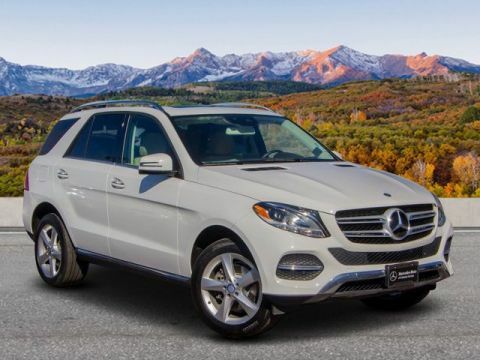 REDUCED FROM $41,300!, EPA 29 MPG Hwy/22 MPG City! 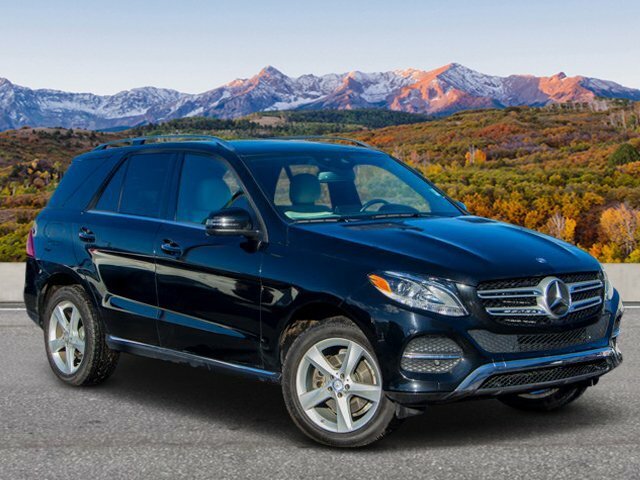 GLE 300d trim. 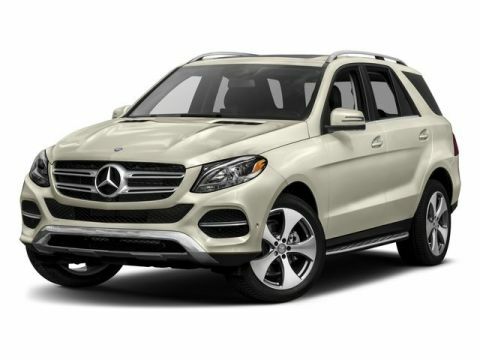 Navigation, Heated Leather Seats, Sunroof, Diesel, Full-Time 4MATIC® All-Wheel Drive, Onboard Communications System, Power Liftgate, HEATED MULTIFUNCTION STEERING WHEEL, CONVENIENCE PACKAGE, CRYSTAL GREY/BLACK, LEATHER UPHOLSTER... WHEELS: 19 5-SPOKE, PREMIUM PACKAGE, 3-ZONE AUTOMATIC CLIMATE CONTROL. CLICK ME! 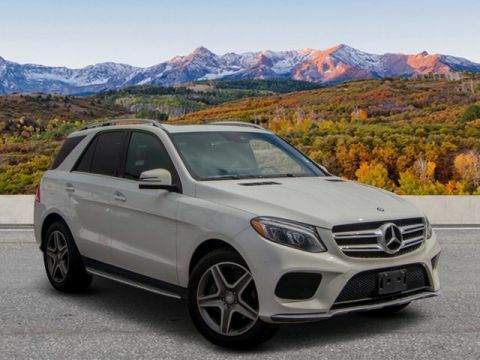 Sunroof, Full-Time 4MATIC® All-Wheel Drive, Power Liftgate, Heated Driver Seat, Diesel, Onboard Communications System, Heated Seats Rear Spoiler, Privacy Glass, Remote Trunk Release, Child Safety Locks, Electronic Stability Control.